Today, around 40% of the world’s population lives near the coast. As population density and economic activity in the coastal zone intensifies, we are facing an increasing pressure with regard to balanced and sustainable coastal development – taking stakeholders’ demands and restrictions into account. On top of that comes the known unknown: climate change – increased vulnerability to sea-level rise and other coastal hazards such as storm surges. For decades, the principle of Working with Nature has been DHI’s vision to improve resilience and adapt to climate change sustainably in the coastal zone. - And what will it cost to do nothing? Sea levels are rising and it’s a growing challenge that many coastal cities have to deal with. 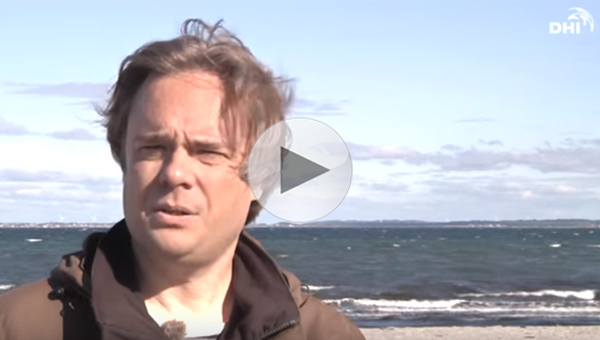 We asked our expert on climate change adaptation what needs to be done. 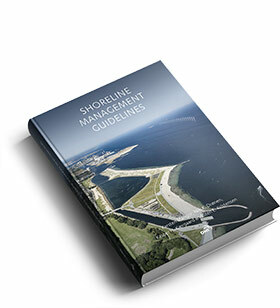 A new version of our popular ‘Shoreline Management Guidelines’ is out. Coastal erosion and protection is an ongoing challenge. Information about wind, waves, depth conditions and sediment types is key in the decision-making process. Learn basic processes and models for sediment transport and bed dynamics in the coastal zone.